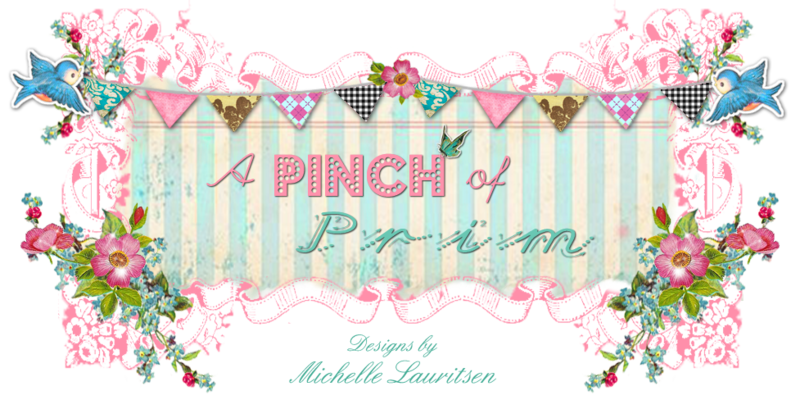 A Pinch of Prim: Happy Valentine's Day! Quite a dreary Valentine's Day in the Pacific Northwest. It has been raining since last night and has been windy. I'm now working on a St. Patty's Day doll and am having a good time. Should have it posted by Sunday Feb. 27. Thank you Chris for purchasing Valentine Bunny!